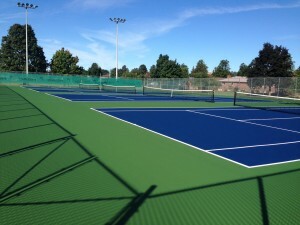 We welcome you to join the Pleasantview Tennis Club for another wonderful tennis season. The new season starts on May. 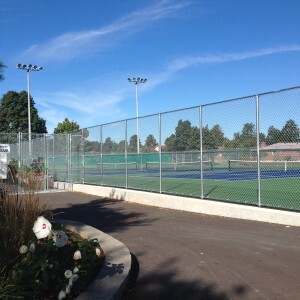 It is one of the club’s objectives for the upcoming season to make the club a fun place to play tennis with members. 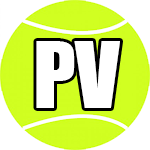 Click here to view Pleasantview Tennis Club 2018 Application Form. The club will provide the following organized plays and events in the new season, please check the club website occasionally for future updates on the events and schedule. To join our club, please click here to download the Pleasantview Tennis Club 2018 Application Form. Please contact the club pros for further information. Copyright (C) 2008-2017. Pleasantview Tennis Club. All Rights Reserved. Created and managed by Leo Jia.